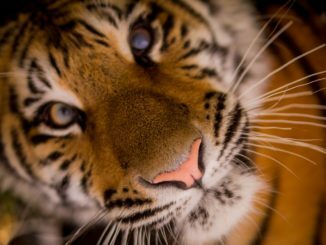 Nagpur is said to be the tiger capital of India, That’s because there is a wide range of forest areas, national parks, wildlife sanctuaries and tiger reserve within 200 km range of Nagpur and most of them are famous for the Big Cats sighting in central India. 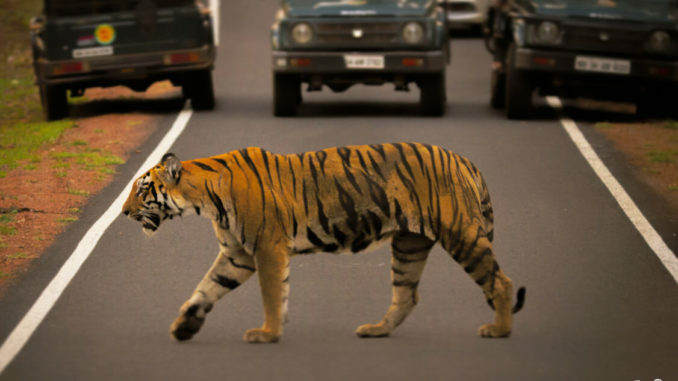 So if you are planning for a Tiger Safari this summers, then Nagpur seems the best place to land and explore the wilderness. 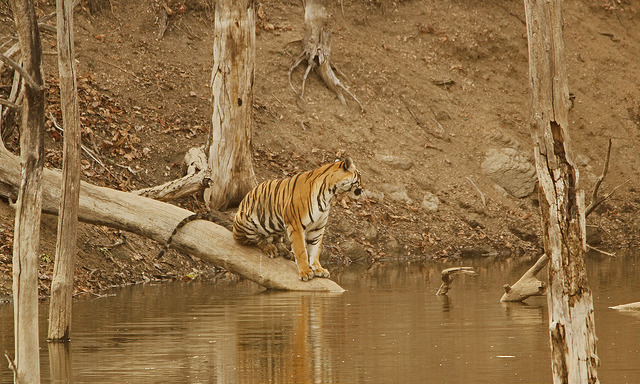 Tadoba Andhari Tiger Reserve is one of the premiers and most visited Tiger Reserve of Maharashtra. Declared in the year 1995 and spread over an area of 1727 sq km, Tadoba is famous for its Big Cats sighting, Sloth bear and many other wild species. 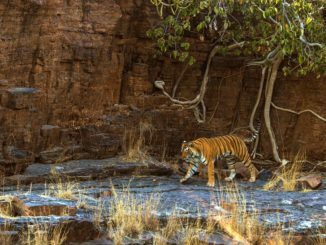 Recently a video of Tiger fighting with sloth bear got viral, the video was from Tadoba Andhari Tiger Reserve. 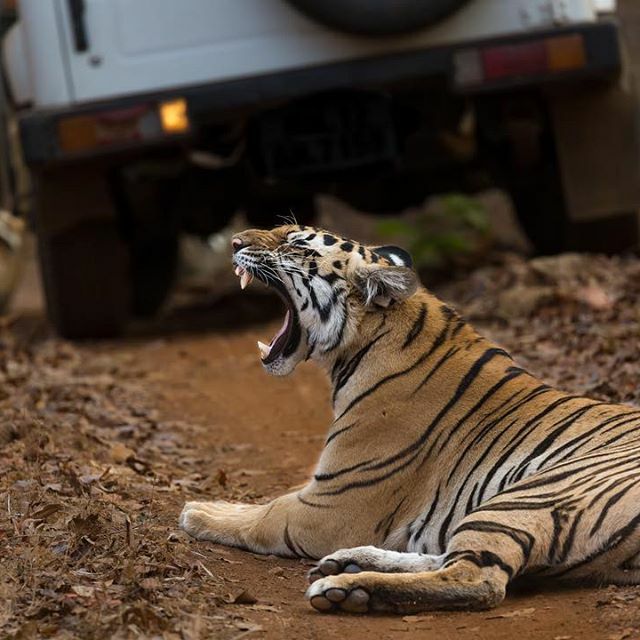 Best time to visit Tadoba Tiger Reserve is between March and June when the chances of sighting a tiger are high. 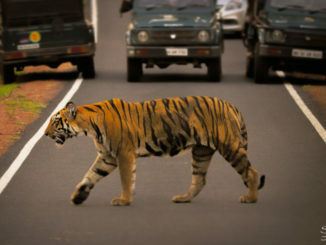 Umred Karhandla is the nearest wildlife sanctuary from Nagpur where tiger spotting is possible. 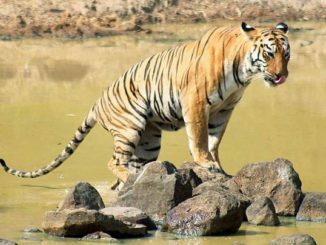 It became famous when the iconic Tiger of India ‘Jay’ migrated here from neighbouring Nawegaon Nagzira wildlife sanctuary. 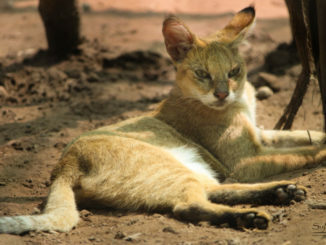 Umred is relatively a small wildlife sanctuary and one of the favourite wildlife sanctuary for wildlife and bird lovers. Best time to visit Umred Karhandla Sanctuary is between November to February for bird photography and March to May for Tiger sighting. Bor Tiger Reserve is a relatively new tiger reserve declared in the year 2014. 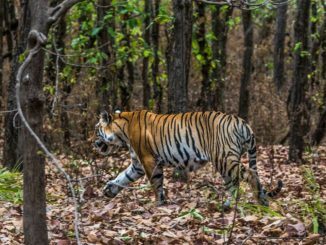 Located in Wardha district and spread in approximately 138 sq km area, Bor is home to a few Royal Bengal Tiger, Although, Tiger count in Bor is relatively low, a visit to Bor is recommended if you are in Nagpur and looking for wildlife destinations. 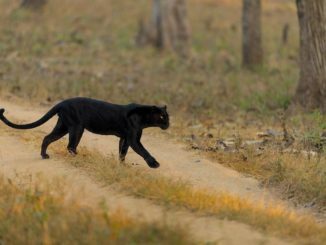 Best time to visit Bor Tiger Reserve is during summers when the chances of spotting Tiger and other wildlife is relatively high. Pench Tiger Reserve is one of the most renowned and premier tiger reserver of central India. It is spread across MP and Maharashtra both states of India. 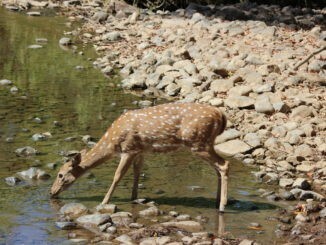 Declared in the year 1992, Pench Tiger Reserve is the most beautiful and scenic wildlife destination of Central India. 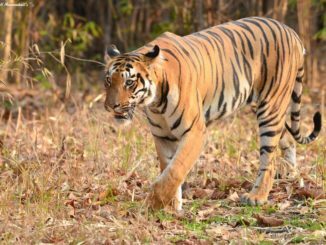 Best time to visit Pench Tiger Reserve for tiger sighting is between March and May as the wildlife come closer to the water bodies in search of food and water. Yet another tiger reserve around Nagpur, Nawegaon Nagzira Tiger Reserve. The park has handsful of the tiger but the beauty of the park is second best to none. The reserve is approximately 3 hours from Nagpur but it is worth to visit Nawegaon Nagzira Tiger Reserve. 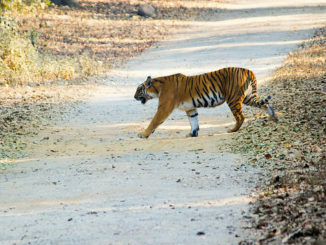 Best time to visit Nagzira Tiger Reserve is during winters to catch the glimpse of beautiful nature inside the reserve. 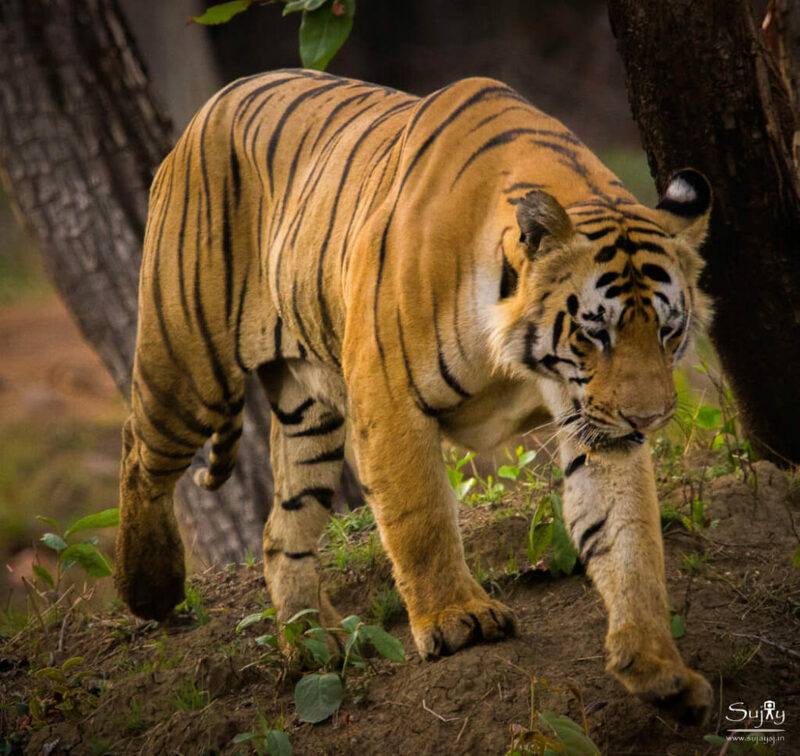 Tipeshwar Wildlife Sanctuary is the emerging haven for tiger lovers. Spread in an area of 150 sq km & located in the Yavatmal district of Maharashtra, Tipeshwar is an upcoming wildlife destination near Nagpur for wildlife lovers and wildlife photographers. Best time to visit Tipeshwar sanctuary is April to May.